*NEW! 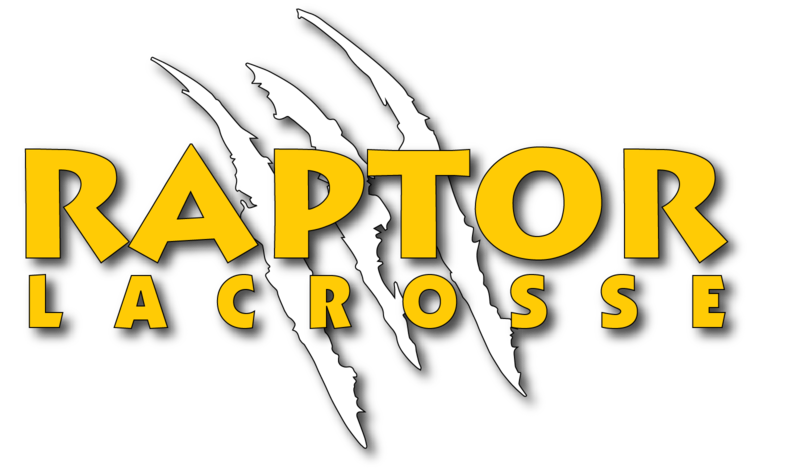 - Raptor Lacrosse Summer Camp, 7/31-8/3! Raptor Lacrosse Summer Camp will be held July 31st through August 3rd from 9am-1pm each day. Please mark your calendars and stay tuned for location and cost! *Chipotle Fundraiser - May 4th!